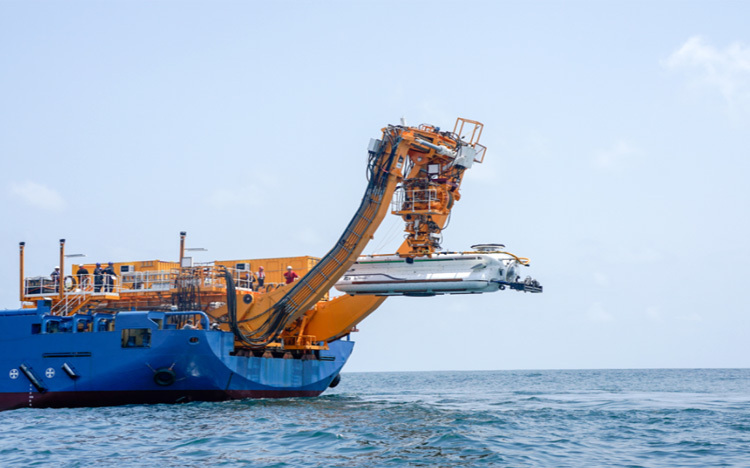 The Western Naval Command has successfully concluded the maiden trials of the Deep Submergence Rescue Vehicle (DSRV) which has ushered in a niche capability into the Indian Navy. The DSRV, which is operated by a crew of three, can rescue 14 personnel from a disabled submarine at one time. 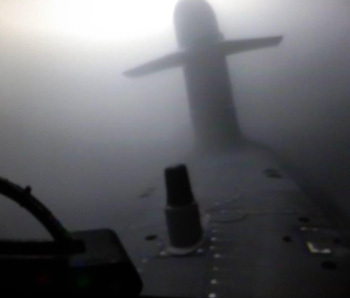 On 15 Oct 2018, the DSRV carried out under water mating with a bottomed submarine, at over 300 feet depth. On successful mating the DSRV opened its hatches and the submarine hatches and carried out transfer of personnel from the submarine to the DSRV. 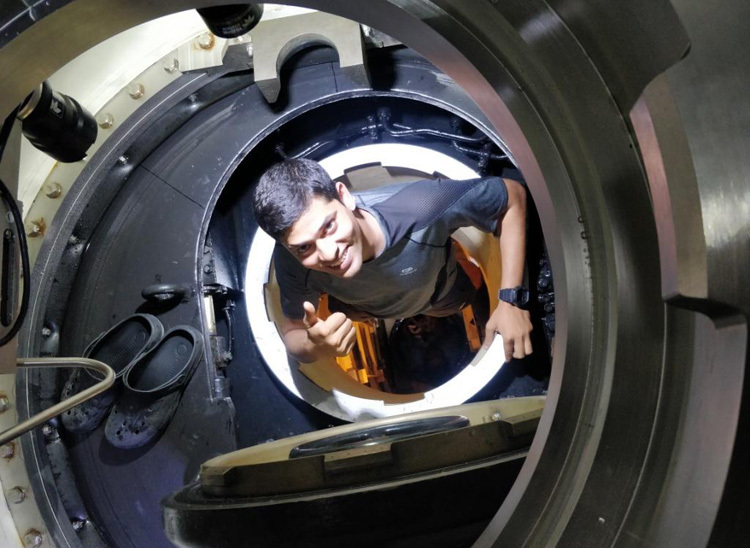 These sea trials have proven the newly inducted DSRV's ability to undertake rescue operations from disabled submarines at sea and has provided the Indian Navy with a critical capability. During the trials the DSRV also dived successfully up to 666 m. This is a record for deepest submergence by a 'manned vessel' in Indian waters. 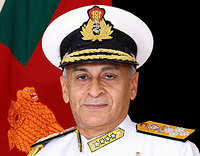 The DSRV crew has also carried out ROV operations at over 750 metres and Side Scan Sonar operations at over 650 metres, which are all 'firsts' for the Indian Navy. 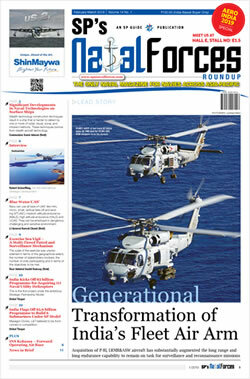 The ongoing trials will also include air transportation of the system by the IAF's heavy-lift transport aircraft. 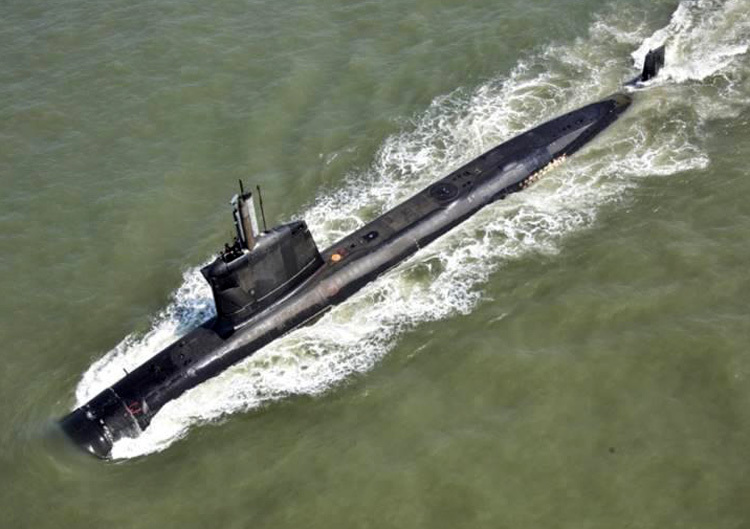 Completion of the trials will put the Indian Navy into a small league of world navies that have integral submarine rescue capability.